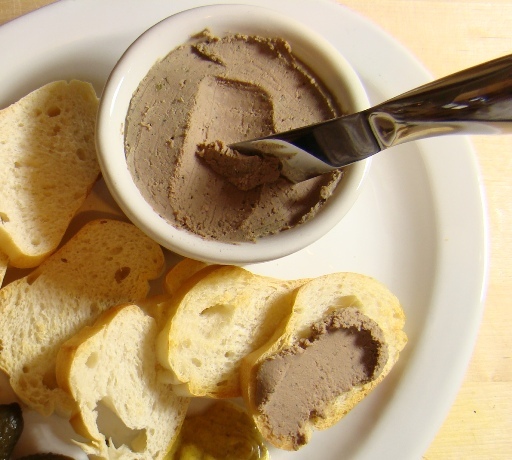 I love pate, preferably duck liver, but I also like chicken liver pate. There is a party Saturday and I wanted to practice. This recipe is adapted from Food Network. 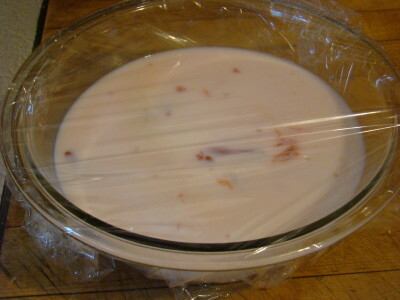 Soak the livers in milk for 2 hours, drain well. 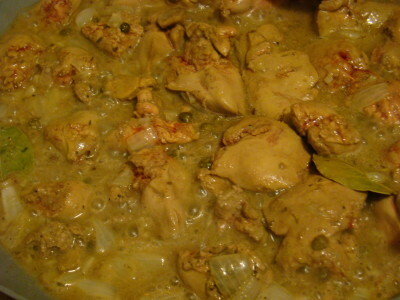 Add chicken livers, the capers, bayleaves, thyme, salt, and pepper and cook until livers are browned on outside, but still pink on inside. About 5 minutes. Add the cognac and cook until most of the liquid is gone and the livers are tender. 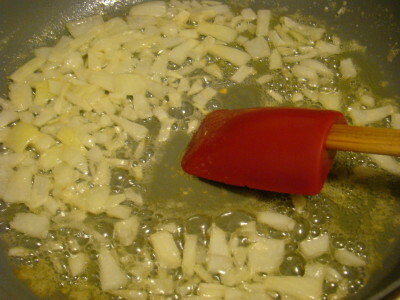 Remove from heat and let cool slightly, discard the bay leaves. 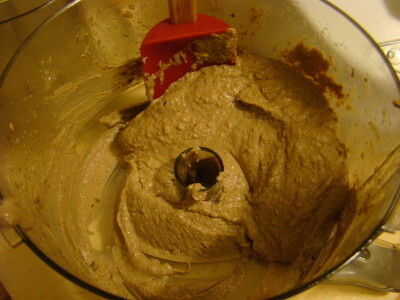 Puree the the liver mixture in a food processor, add the remaining butter and pulse to blend. It’s not very pretty. Check seasonings and pack into ramekins, cover in plastic and refrigerate 5-6 hours. 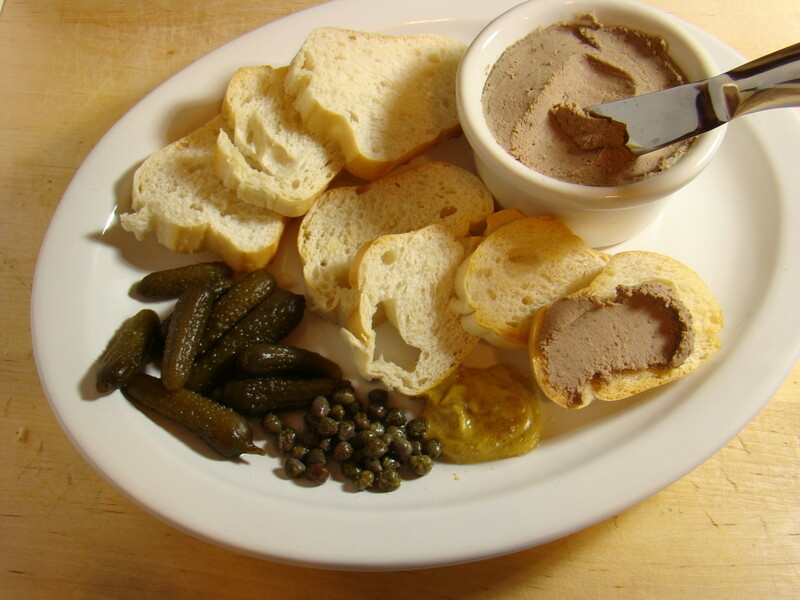 Serve with small toast rounds, good mustard, cornichons, and capers. It is delicious liver spread. I’ll make this for sure for the party! >Mark, yes of course, as this was a test run, I didn't feel the need. I'll certainly tart them up for the party.